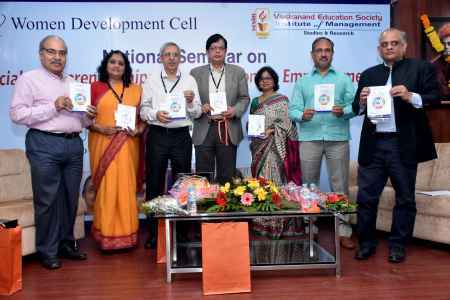 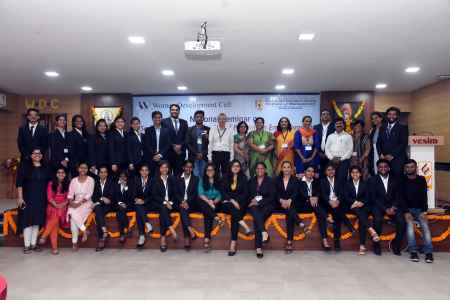 Women Development Cell of VESIM Business School organized a National Seminar on “Social Entrepreneurship: A Tool For Women Empowerment” on 12 – 13 October 2018 in association of RNTU University, Bhopal, Sri Aurobindo Society, Pondicherry and Auro University, Surat at VESIM campus. 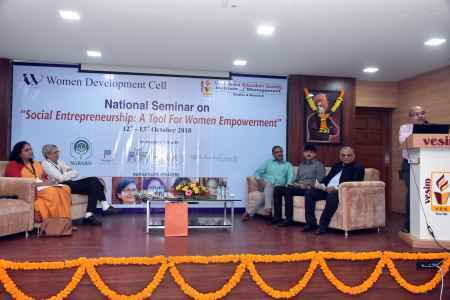 The Seminar is sponsored by NABARD, Bank of India and Prabha Engineering, Mumbai. 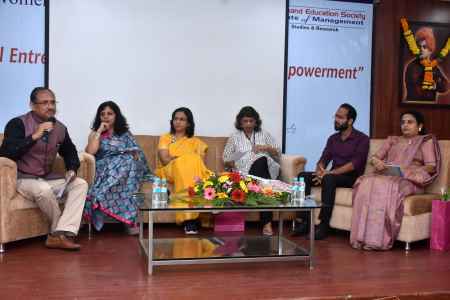 who are working in this domain participated and presented their thoughts. 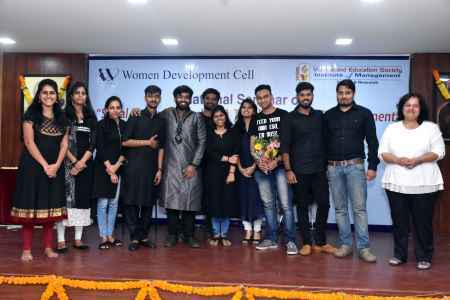 Researchers from institutes like Tata Institute of Social Sciences, IIT, Bombay, SNDT, NIFT Bhopal, practitioners and real social entrepreneurs, Academicians, Journalist who are working in this domain participated and presented their insights on women empowerment.